FIFA World Cup Finals 2010 Player Details with Club & National League Affiliation. together with their club affiliations and summary of National Leagues. 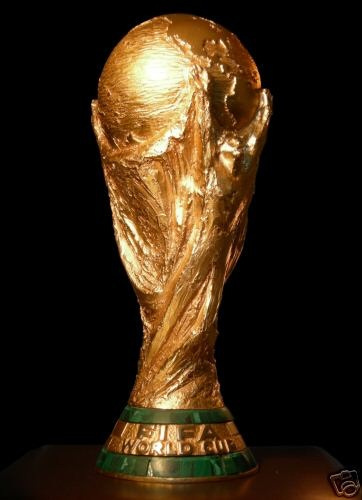 298 different teams from 53 National Leagues supplied the players for the 2010 World Cup Finals.